DESPITE television rights being one of the biggest earners in football worldwide, Castle Lager Premier Soccer League clubs had to take a huge cut last year after their agreement with broadcaster, SuperSport ended in 2017. According to Highlanders financial statements presented to members at their annual general meeting a fortnight ago, the club earned $36 333 in 2017 from television rights that were then held by SuperSport but last year they only received $2 429 from the national broadcaster, ZBC. Income from television rights are distributed equitable in the premiership and it is most likely other clubs received similar amounts. The end of the SuperSport contract in 2017 saw the PSL invite tenders for the league's media rights. With reduced income from TV rights questions are whether PSL will give clubs a leeway to use footage from games to leverage their marketing efforts and also make earnings from advertising revenue on social media platforms. The allocation of TV rights has seen PSL taking full control with only the contracted broadcaster being allowed to flight any footage for commercial purposes. PSL media officer, Kudzai Bare revealed that while ZBC is their broadcasting partner they are still open to more broadcasters coming on board to work with them. She said they are mindful of the drop in income from TV rights but they were looking at other ways to expand income from media platforms. Bare revealed they had managed to flight several games on their Facebook page and on Mycujoo, an online streaming platform providing live and on-demand broadcast of football matches and highlights from around the world. "We are open to engaging other interested broadcasters as we have not closed the door in that area. We engaged Mycujoo which allows us to earn revenue from advertising that would be flighted during, before or after the games, but I do not have the figures at hand on how much was generated last year," she said. Bare said the TV rights issue is likely to come up for discussion during the PSL's annual general meeting that is scheduled for next month and any changes could come from there including whether clubs could be given room to exploit footage for their own media platforms or not. Chicken Inn secretary, Tavengwa Hara said they were also concerned about the drop in income but the rights in the current form are collective and if clubs are to be given room to push their own channels then changes would have to be made to this policy. Highlanders chief executive officer, Nhlanhla Dube said there is a need for conversations around the TV rights to find ways for clubs to exploit them more in their marketing ventures. "I think it is critical that governors critically look at this structure because even at EPL level and in Caf games you are given highlights to put in your various platforms after a certain period the game has ended. It's unfortunate that we have a situation where fans, because they can capture footage with their smartphones, would be circulating footage or posting it on social media even during games but as clubs the owners of the brand we cannot even use goal highlights two days after matches on our platforms," he said. Dube said while they are allowed to capture footage for technical analysis there is a great need for commercial and marketing use, adding it was more important for Highlanders who are a standalone football club. "We feel the effects more as a standalone club because other clubs might already be well-funded or have secure funds but to improve the revenue mix we need to uplift the whole brand and give sponsors maximum value. Of course we cannot expect $10 million from ZBC because they are the only broadcaster and the economic situation in the country is challenging, so I believe governors can think around giving clubs leeway while allowing the PSL to retain full control of the media rights," said Dube. 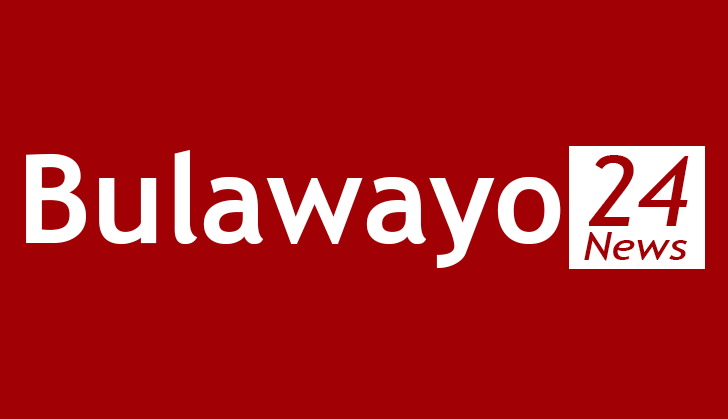 Bulawayo Chiefs media officer, Thulani "Javas" Sibanda said being allowed to broadcast some footage can work wonders in reaching out to fans throughout the world but they are aware of the structure of the PSL broadcasting rights and would adhere to that. The local Premiership made a landmark deal when they inked a deal with SuperSport in 2012 to have the Castle Lager PSL shown on their satellite service that reaches out throughout most parts of Africa.